Please select a size. 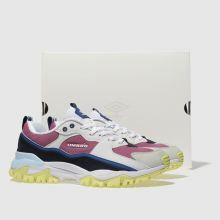 EU 38 ½ - Low Stock Please select a size. 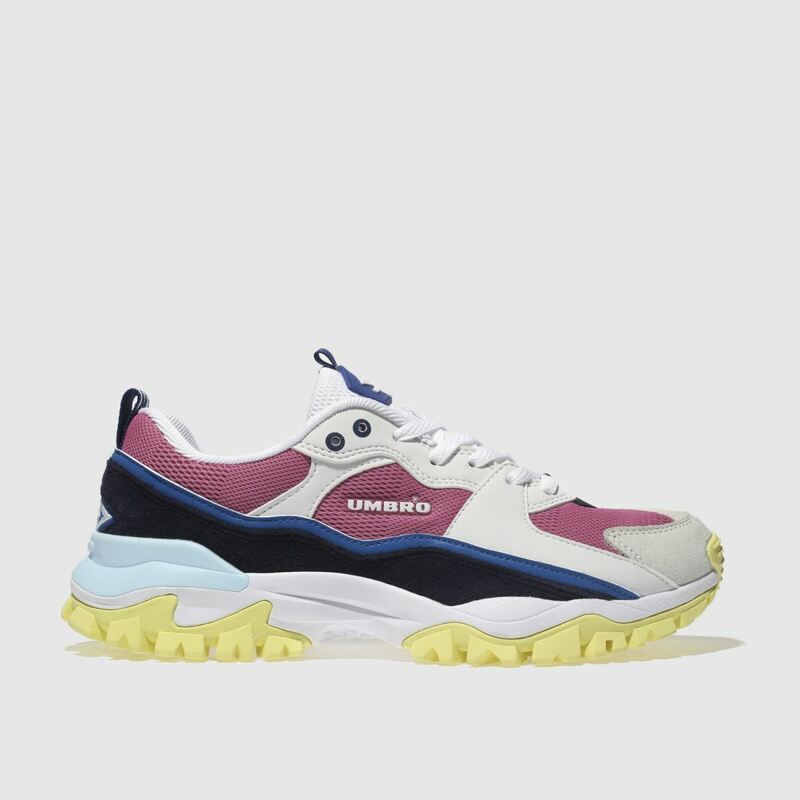 This chunky sneaker boasts a bright colour-blocked upper in leather, mesh and suede panelling for a heritage appeal and playful look. 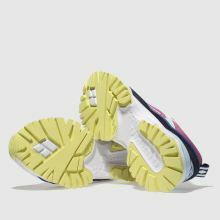 Arriving from Umbro, the Bumpy features a white, pink and navy upper while a clunky pastel yellow rubber sole completes.